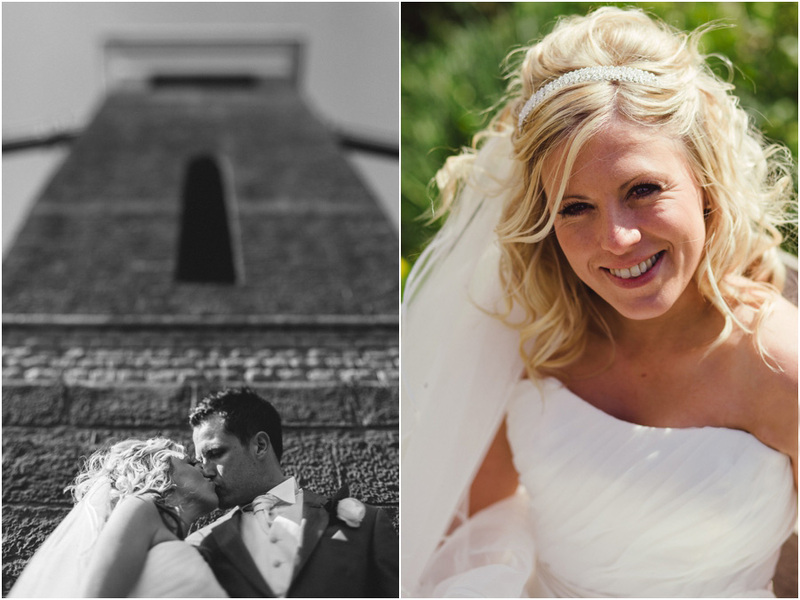 A few frames from a wedding in Clifton this weekend… BIG congratulations to Lou & Ben. Love that landscape shot at the bottom. Great perspective. 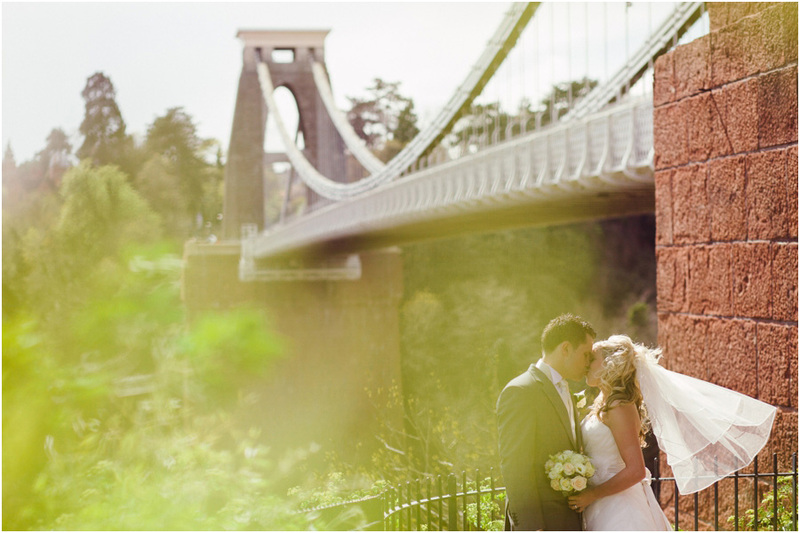 Great job shooting in harsh light, and way to use the bridge with variety! Great composition eye! Love that vertical BW shot! man that last shot is killer! really nice job! ooh, the bridge shot is lovely! The last shot is gorgeous! LOVE LOVE LOVE the last shot! im diggin the b&w, beautifully composed! Love love love that last shot, its like your intruding on a really tender moment between them, prefect storytelling! Gorgeous shots! The last one is money!